Is there a Saturday night on your calendar that does not include reffing a soccer game, driving carpool to a bounce house birthday party or the screeching of a sleepover in your family room? Then quick! 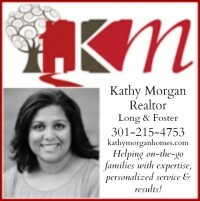 Book a sitter and jump in the car to National Harbor before someone asks you to help set up for book fair! 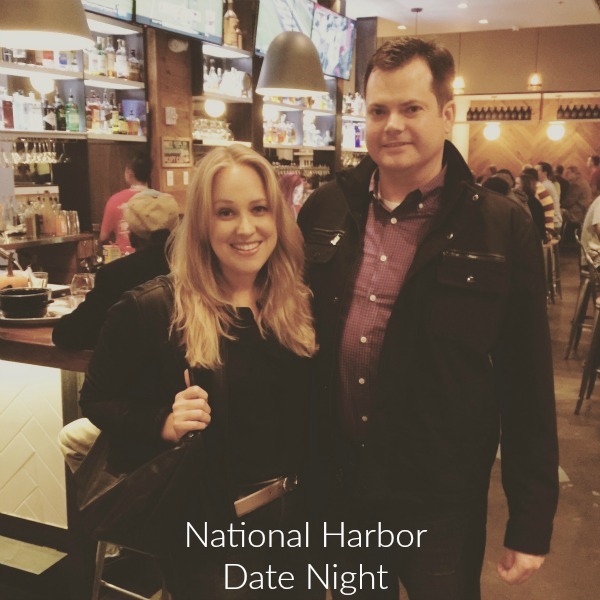 Chris and I made it to National Harbor this past Saturday night and had a deliciously decadent date night. We usually go to National Harbor with the kids, so it was a treat to trek around the entertainment, dining and shopping district without ’em. 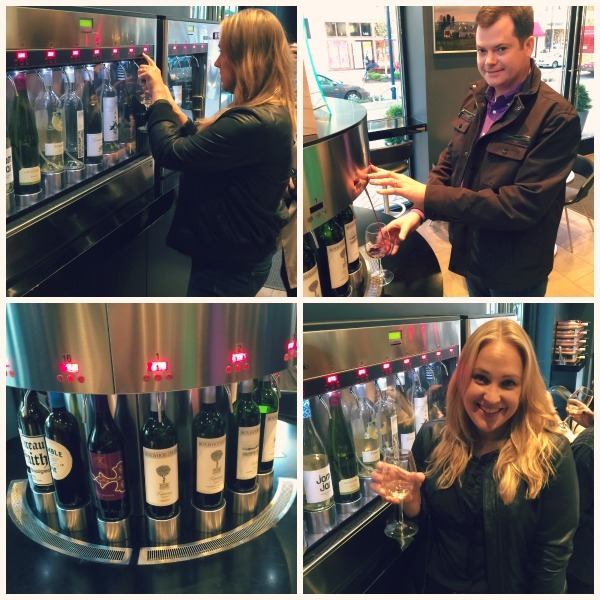 This was our first time experiencing The Tasting Room, the high tech wine bar and wine tasting experience. At The Tasting Room, Middleburg, Virginia’s Boxwood Winery’s estate-bottled red wines are offered for small sips, full glasses and bottle purchase. 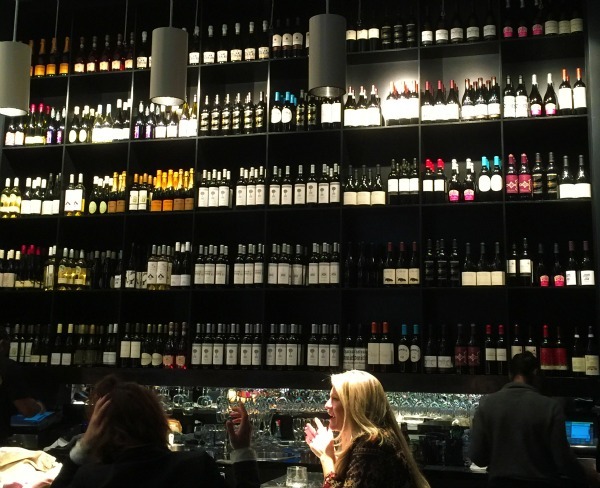 You can also enjoy a large selection of imported and domestic red and white wines. You can choose a table service tasting or go the high tech route via the state-of-the-art Enomatic wine tasting machines. The way these tasting machines work is you load a special Tasting Room card with credit and then you can sample the wines on tap. You can choose to purchase a taste, a half glass or a full glass. Chris savored two half-glasses, and I enjoyed doing all small tastings from various bottles. 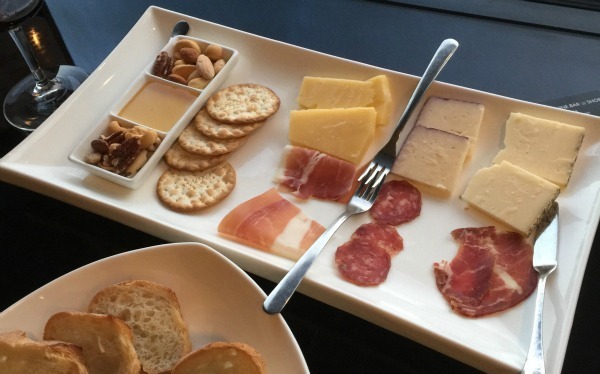 In between sips we cleansed our palate on an appetizer of cheese and charcuterie. If you and your love fall in love with a favorite wine, you are in luck: All wines are available for retail purchase and unfinished bottles are happily re-corked for taking home. They had us at “oysters” and “ale,” but once we dug into a Chef’s Dozen of freshly shucked oysters on the half shell, well, we were goners. The Walrus Oyster and Ale House rocks! We decided to split oysters, soup and a seafood boil rather than order solo. Hey, it was all about togetherness. This tactic was fabulous and satisfied our seafood cravings. If you were already oyster people you will be blown away by the choices and presentation in this hip but not pretentious oyster bar. 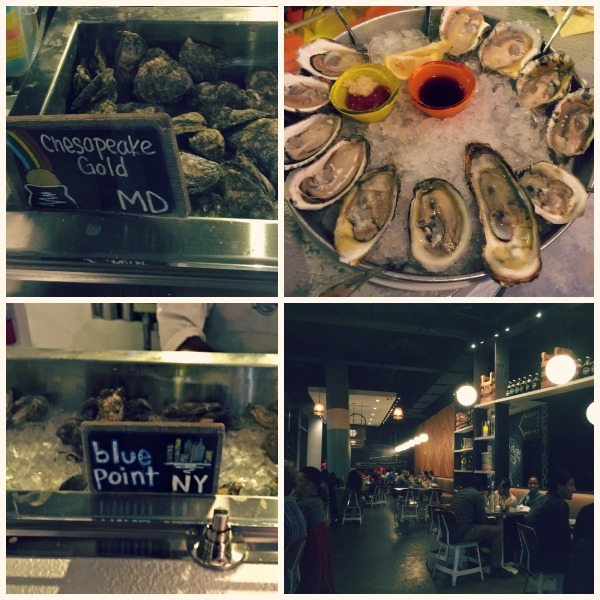 If you’re not a raw bar groupie, no worries, there are plenty of delicious choices. Gumbos, chowders, fried platters, New England style seafood rolls and boilers make up the seafood-heavy menu. Burgers, salads and steaks are also available. We split the frozen Key lime pie for dessert which was just about the best dessert I have ever tasted and was worth every treadmill minute. Check out all the restaurant options at National Harbor. Our first time on the Wheel was with the kids and during the day. 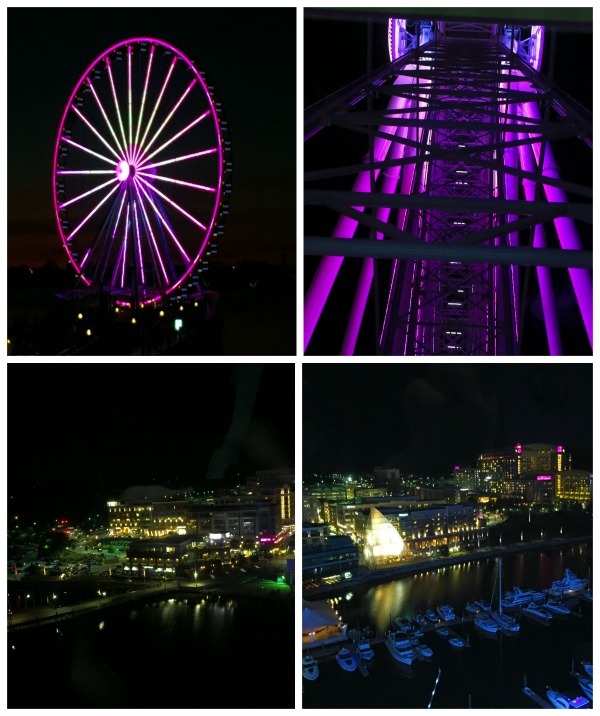 This time, we could sit back and enjoy the nighttime view of Washington and each other’s company on The Capital Wheel. It was a gorgeous view! 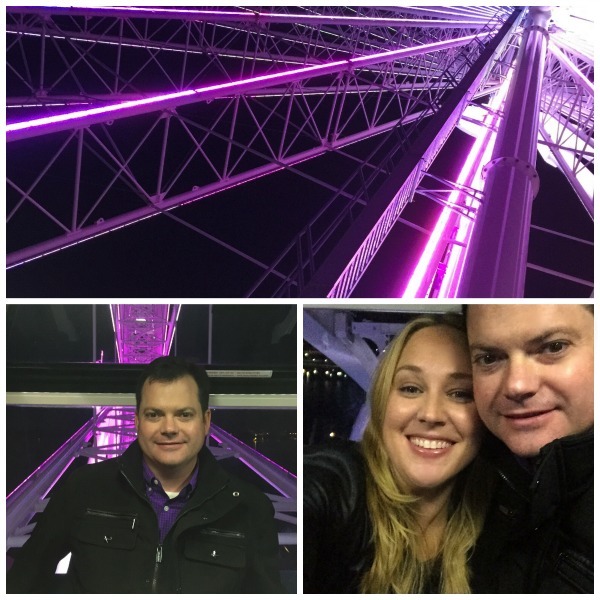 We could see National Cathedral, the Washington Monument, the Capitol, Alexandria, Arlington, Georgetown and more, all aglow on the Potomac.The Wheel’s 1.6 million LED lights with a spectrum of 16.7 million colors were also a beautiful sight. And of course, the gorgeous gondolas are a perfect place to be extra cheesy with your love. You can ride the Wheel until 10pm on “school nights” and until 11pm on Fridays and Saturdays. Think outside the date-night box and enjoy a movie al fresco. On Thursdays through November 5th (weather permitting), free movies are screened on the National Harbor’s Plaza. 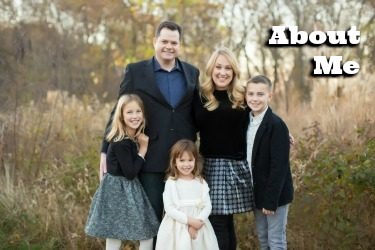 Shopping for clothes, kids, Christmas, deals and more! Saturday and Sunday Farmer’s Market and vendors. 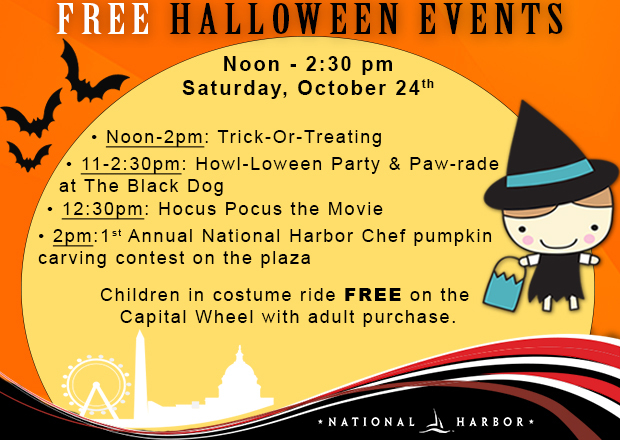 And if you do want to hit National Harbor with your kids, check out this upcoming Halloween celebration on Saturday, October 24th. Kids in costume ride FREE on the Capital Wheel with a paying adult! This post was sponsored by National Harbor.